Tom Cruise. Tom Cruise. 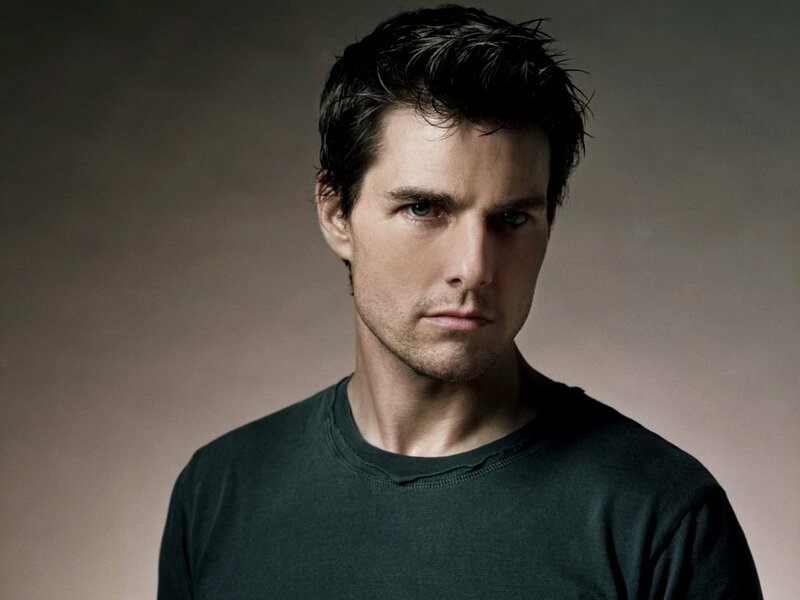 HD Wallpaper and background images in the Tom Cruise club. This Tom Cruise wallpaper contains jersey, t-shirt, t shirt, and tee shirt. There might also be polo-shirt, sporthemd, polohemd, sportshirt, kurze ärmel, kurzarm, porträt, kopfbild, nahaufnahme, portrait, headshot, and kopfschuss.